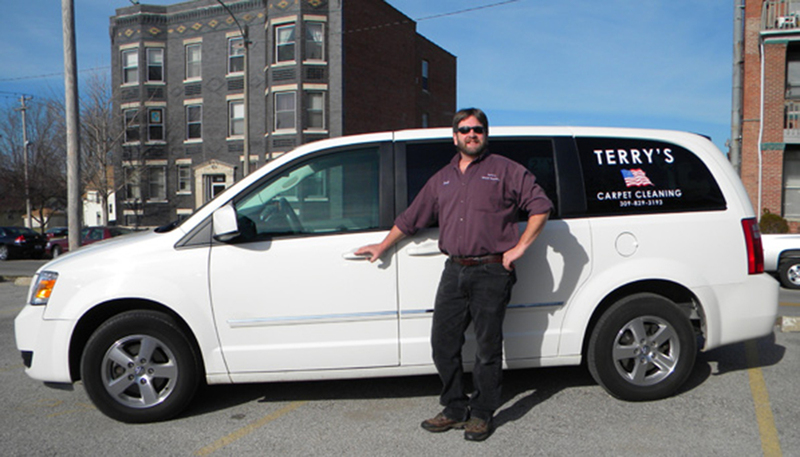 TERRY’S CARPET CLEANING is an owner operated carpet and upholstery cleaning business serving the Bloomington-Normal Illinois area since 1983. My name is Terry Todd. I offer an honest, reliable, affordable and hassle free service. There are many different carpet cleaning methods available for a person to choose from these days. I’ve found over the years that the detergents used, not the method of applying them is the most important factor in getting carpets clean and preventing them from re-soiling. Many detergents leave a residue that attracts dirt causing re-soiling. I use an ENCAPSULATING SHAMPOO METHOD, sometimes referred to as VLM (very low moisture) that dries in 2 – 4 hours. The shampoos and spot removers I use are environmentally safe and contain super brittle drying polymers that crystallize upon drying, causing dirt and detergent residues to become trapped inside the crystals. Although you won’t see the crystals, routine vacuuming will remove them from the carpet fibers. Because there are many different types of stains, I use a number of specialized spot removers accordingly. The machine I use is a small, portable, buffer type shampooer with rotating brushes— No large hoses, No noisy truck, No doors propped open, and No wet carpet padding! Carpet padding is like a sponge, trapping water that takes a long period of time to dry which can cause mold growth. 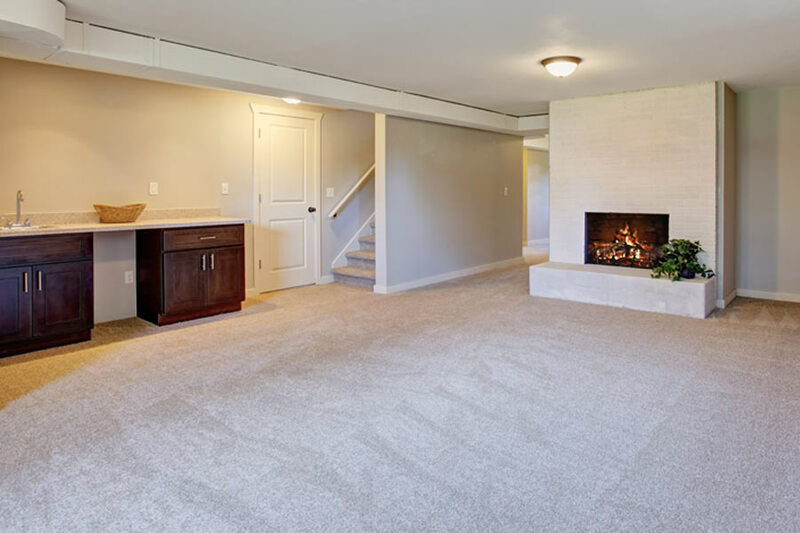 Using my carpet cleaning method, you can immediately walk on the carpeting and previously moved furniture can be returned to its proper place instantly. I am a “Little Guy”, SO, you will receive personalized service and more affordable prices from me than you could experience from bigger companies. I truly enjoy meeting and getting to know each and every customer. My main focus is residential homes and apartments and small offices. I do not provide services for water damage or fire restoration. Appointments can be made ( BY PHONE, IF NO ANSWER, IT IS IMPORTANT TO LEAVE A MESSAGE) for Monday through Friday between 9:00 a.m. and 5:00 p.m. As a convenience to you, I will make a weekday evening or Saturday morning appointment if necessary.